We believe in the power of communication. That’s why we prefer personal meetings to virtual. Caring about the development of healthy business environment with a mutual assistance between people, we’d like to draw your attention to the list of upcoming conferences this autumn and early winter. The business part of the rest 2017 is going to disrupt professionals concerned about digitizing the world. A set of events is meant for the audience which has a certain attitude toward business enterprises, seekers of new contractors, those who want to extend their venture digital presence or to borrow several sound ideas from it. We tried sorting out events to present the audience the most multifaceted events which can be related to their operational activities. It is going to be a meeting point for CIOs, heads of IT, insight and tech experts, security specialists supported by pitches of governors on importance of information technologies and chief technicians from EU and EMEA leading companies. It unveils insights and brand new groundworks in IT development for senior level executives. Speakers: Fredrik Reinfeldt (former Prime Minister), Mary Ann de Lares Norris (EMEA), Snorre Kjesbu (Cisco), Otso Juntunen (Google), Sofia Edvardsen (Sharp Cookie Advisors) and others. Space where trade fair oozes into the extraordinary conference going beyond the traditional digital marketing event. For two days a grand stage turns into a hot spot of the Digiconomy speeches and pavilions are open for face-to-face discussions, interchange of ideas and concluding business deals in loco. With 40% of outside visitors, day and night fervent talks are expecting to be held under the motto ‘Lightening the age of transformation’. Speakers: Sheryl Sandberg (Facebook), Bob Greenberg (R/GA), Marc Pritchard (Procter & Gamble), Tim Kendall (Pinterest), Rachel Levin (RCLBeauty101) and others. It deserves to be here of our team. 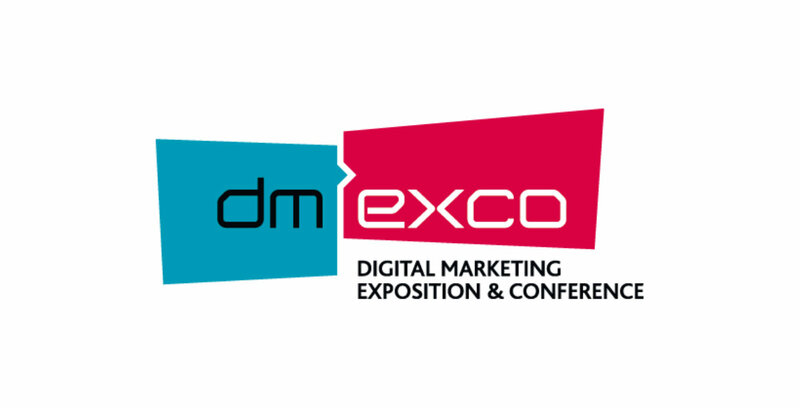 We will be happy to meet you for a live conversation at dmexco with our sales team. 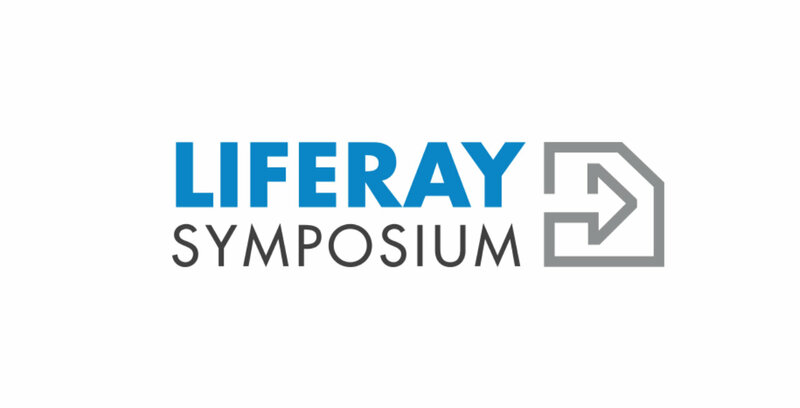 Issues to be discussed cover SAP Hybris omni-channel solutions, Liferay web systems for enterprises, and Alfresco document management and workflow automation processes. To book an appointment, please leave us a message to info@aimprosoft.com and we will find the right time for a fruitful meeting. 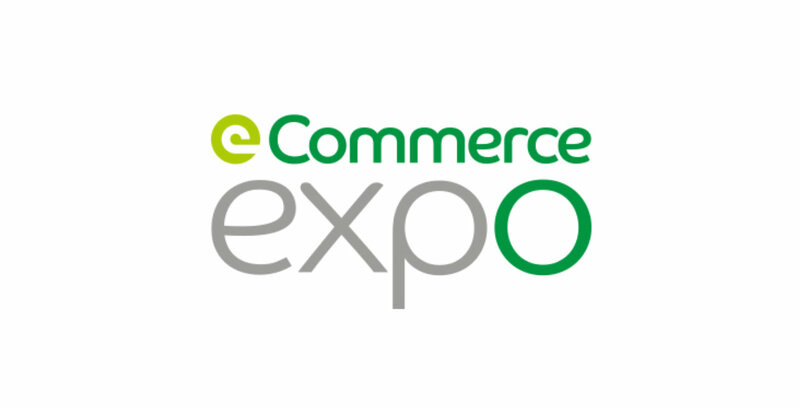 This event is nicknamed ‘conference theatre for eCommerce because of its strong focus on the core areas of electronic commerce. You will have no need to trouble with a lack of quality attendees from marketing agencies, developers of e-platforms and multichannel solutions, logistics and delivery services, providers of payment and customer care support, cross-border traders, etc. 180 eCommerce tech and product providers will gather to float the ideas to be taken up while networking with peers. 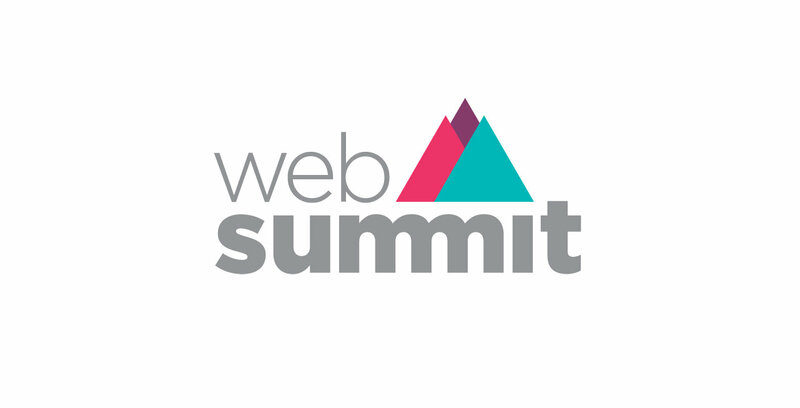 Speakers: Martin Taverner (IBM Watson), Henry Eccles (Google), Jon Davies (Shazam), Nicola Millard (BT) and others. This conference is titled the “largest technology conference in the world”. It is deservedly named a pitchfest for its 25 conferences holding simultaneously. This disruptive event contains a mix of executives and founders from companies that range from small tech ones to Fortune 500. Panelists, speakers, entrepreneurs, and investors all over the world come here to share the experience with equals. It’s a place for celebrating innovations and technology entirely. Speakers: Brian Krzanich (Intel), Margrethe Vestager (European Commission), Sean Rad (Tinder), Brad Smith (Microsoft), Al Gore (Generation Investment) and others. ‘Digital transformation is the next frontier of performance marketing,’ — stated Rui Correia Nunes, Managing Director at Karma Network from the stage of ad:tech 2016. The event is organized to hold debates with leaders and give a chance for startups to pitch struggling for funding. It is aimed to explore the latest innovations, trends and disruptive forces in marketing and advertising. Cherry-picked industry experts along with decision-makers from top media became icing on the cake. Speakers: Andreas Constantinides (Yuboto), Antony Peart (Ribble cycles), David Schneider (That Lot), Dr. Winfried Daun (UBS), Fabrizio Perrone (Buzzoole) and others. 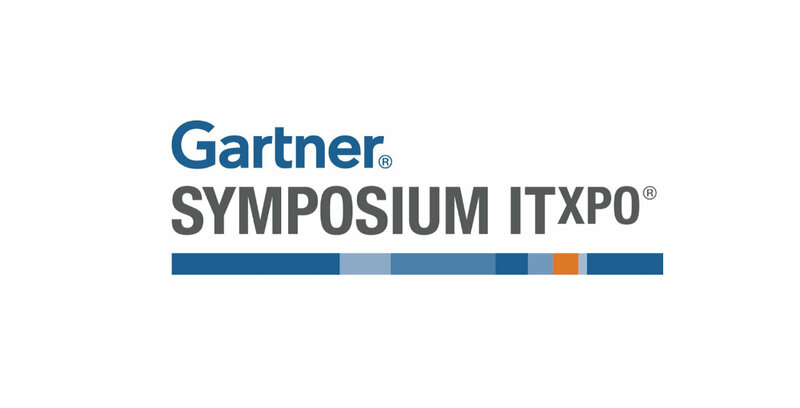 Gartner invites CIOs and Senior IT Executives to the tech community platform held on a grand scale not less than Web Summit happening these days in Lisbon. It became one of the most reputable conference set being carried out worldwide in digital business. It is supposed to be the gathering to discuss emerging trends straight from the mouth of industry experts and solutions providers. Speakers: Bill McDermott(SAP) Werner Vogels (Amazon) Rachel Botsman (Expert on trust), Tom Austin (Gartner), Pete Basiliere (Gartner) and others. 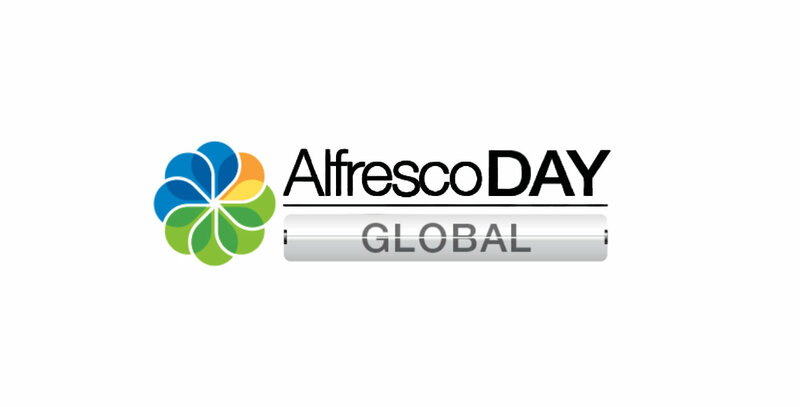 Alfresco Summit has been changed its format and moved on the road getting closer to its audience. 1-day seminars this year are devoted to networking and learning about optimization of business processes, control of critical content and security issues. Attendees have an opportunity to rub elbows with Alfresco luminaries, pick up practical tips for experienced customers using Alfresco, and sure to find your synergetic partners. Speakers: John Newton, Luis Cabaceira, Merten Slominsky, William Bailhache (Alfresco) and others. The symposium addresses CIOs, techies, and owners of enterprises who are on the verge of digital transformation. It avoids hard selling and focuses on applied problems which accompany operating tasks. This event is going to be interactive as much as possible with practitioner-led training on the subject of the latest features and how to use the new technology. A capstone of the conference will be valuable meetings with senior consultants and network with industry peers. One of the most highly-rated customer engagement and commerce event announced to have something for everyone at the Fira Barcelona Gran Via this year. No one will be forgotten among executives, sales leaders, financiers, manufacturers, implementers, product and service companies, and others. 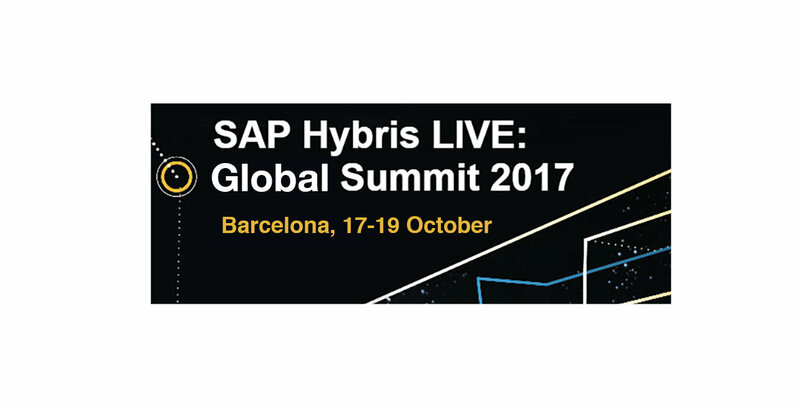 The Summit opens five theatres, six micro-theaters, and dozens of demo stations over the venue for prominent voices to hear and cohesive networking with SAP Hybris partners. 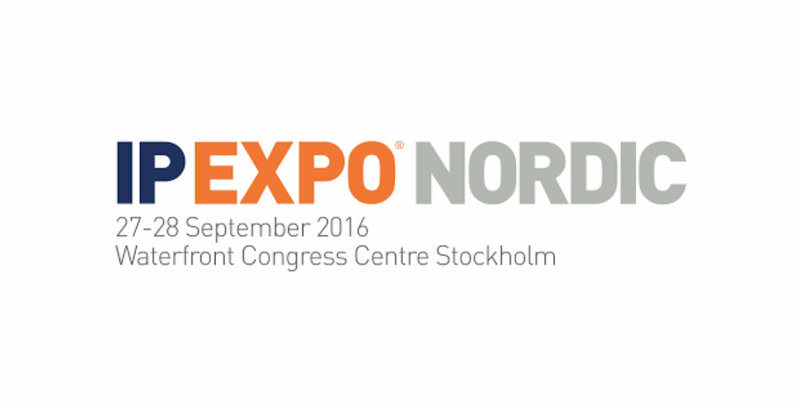 Speakers: Katrin Guenter, Carsten Thoma, Brian Walker, Moritz Zimmermann (SAP Hybris) and others. Wrapping up we’d like to point out that listed events came to our attention for many reasons. We are focusing deeply on the problems of end consumers of our clients. That’s why it became possible to develop customer-centric solutions with the highest accuracy. People on our planet deserve to be happy. That is the great purpose of technology to serve. In turn ‘not in his goals but in his transitions man is great’ as Ralph Waldo Emerson said truly. We hope our readers have gained a greater awareness on industry entries coming up this bright autumn.